If you’re planning to embark on your first ever trip to Europe, then you’re in for a real treat. This wonderfully diverse and accessible continent is so packed with places to explore, the biggest problem you’ll face is deciding what and where to leave out. Here are five mistakes travelers make which you should avoid on your first trip to Europe. Let’s start with the big one: Europe looks pretty small on that world map, so it’s a good idea to try to see all of it in a couple of weeks? Sadly, that’s a recipe for burnout, yet an all too common mistake. Sights and cities are densely packed – there’s enough in Rome to keep you occupied for one trip, so don’t try to add on the rest of the Italy during the same vacation if you’re hoping to hang on to your sanity. Instead, plan to do day trips and focus on just one or two areas. Prioritize your time so that you spend it doing the things you love rather than on getting there. There’s no need to complete a circuit, however. Open jaw flights make a lot of sense and avoid the wastefulness of backtracking just to get to the airport. 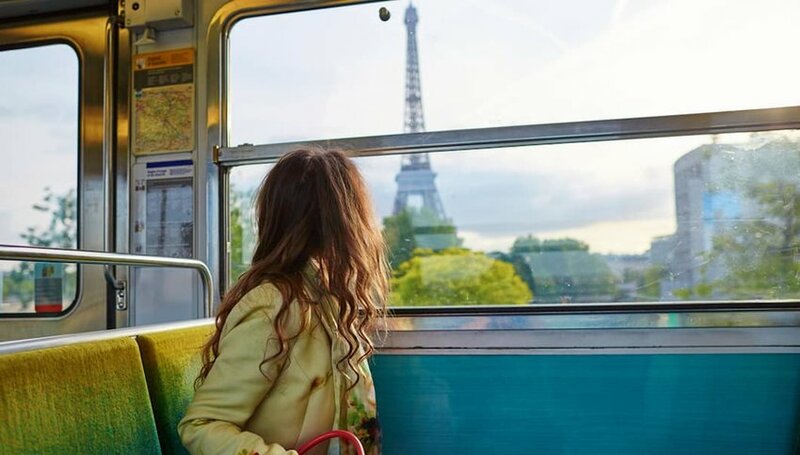 Travel between the two by train and if you choose one of Europe’s many scenic rail routes, you can make the journey part of your holiday. It’s a classic mistake to think that you can incorporate three or four hour journeys day after day. 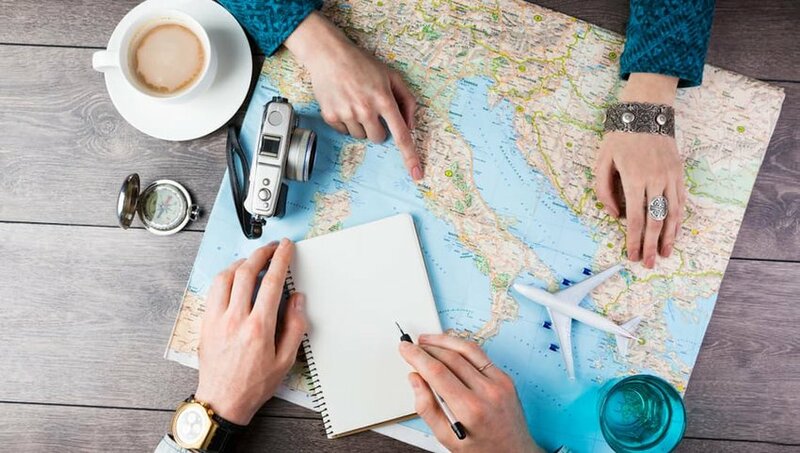 Plan out what you think you’d like to do, and then work out what portion of your precious vacation time you’ve allocated simply to moving around. Don’t forget to factor in traffic jams and flight delays. Inclement weather, strikes, accidents – they can all add hours to your schedule. Where’s the joy in rushing from place to place just to say you’ve been? Sure, you’ll tick off a ton of sights, but you’ll be so exhausted you won’t enjoy them. Part of the joy of a European jaunt is slow travel. Settle back into your chair in one of Europe’s legendary pavement cafés and watch the world go by over a coffee. Ride a cable car up a mountain to soak up the views and hike forest trails. Potter amidst the ruins of ancient castles or lose yourself in a fascinating museum. But take your time. It’s tempting to think that public transport is off the cards simply because you’re in an unfamiliar environment. In Europe, that’s often a mistake. Catching a cab from the airport might seem convenient, but it can be more costly and more time-consuming than hopping on the train or subway. Likewise, on paper, hiring a car gives you the ultimate freedom – until you struggle to find a parking space or realize that much of where you wish to explore can be better seen on foot or by bicycle. Roads are often narrow and space tight. If you’re not used to the car – or in some cases, driving on the other side of the road – a rental could well increase your anxiety levels. Look at your itinerary and check train and bus routes. You’ll be surprised at how much of Europe you can see by public transport, which is generally reliable, clean and affordable. Sit back, relax and let someone else do the driving. Traveling with a huge suitcase is never fun. Even if you’ve opted to rent a car, you’re still likely to have to negotiate cobbled pedestrian streets and narrow staircases. If your suitcase is too heavy to lift above your head, or fit comfortably down the aisle of a tram, you’ve probably over-packed. Ditch all but the essentials — the hairdryer, toiletries and eight of the ten pairs of shoes you’ve crammed in can stay in the closet at home. Pare back the accessories and make what you do bring multi-task. Use the local launderette; it’s a great place to meet the locals as well as saving you a ton of room in your luggage. Traveling light is liberating and if you’re desperate for something you left behind you can always go shopping. 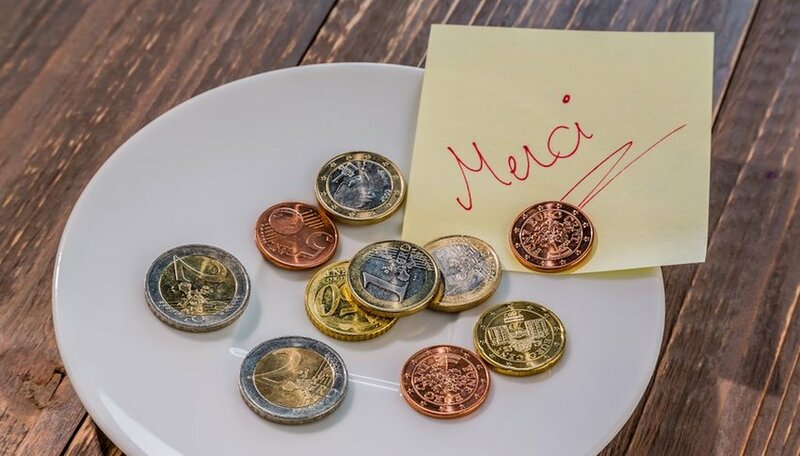 The widespread tipping culture of the United States hasn’t yet got much of a foothold in Europe. While adding 10% onto your bill will be appreciated, there’s no need to go wild. Each country’s slightly different, so do your homework and find out what the norm is. Rounding up a taxi fare and sticking with the service charge that’s already on your bill in a restaurant – that’s likely to be enough. Save your change for the public toilets, but if those unwanted coins are burning a hole in your pocket, why not give them to charity at the end of your trip? You’ll usually find a donation box at the airport so you can have a clear out before you head home.